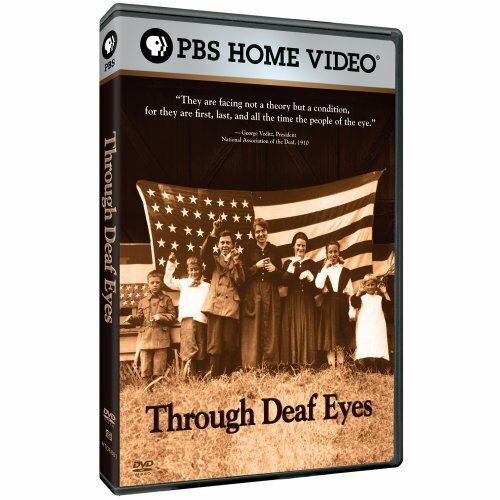 Through Deaf Eyes explores nearly 200 years of Deaf life in America. The film presents the experiences of American history from the perspective of deaf citizens. Interviews include actor Marlee Matlin, I. King Jordan, other community leaders, historians, and deaf Americans with diverse views on language use, technology and identity. Six artistic works by Deaf media artists are woven throughout the documentary that complement the core of the film. If you have any questions about this product by PBS, contact us by completing and submitting the form below. If you are looking for a specif part number, please include it with your message. By New Video Group, Inc.